During her gap year, Katie spent a month taking part in The Villa Maria Project, working in one of the poorest areas of Latin America, in Peru's capital of Lima. In her memory, we will be raising money to launch an initiative to provide improved housing to the families of the the most disadvantaged children in Villa Maria. 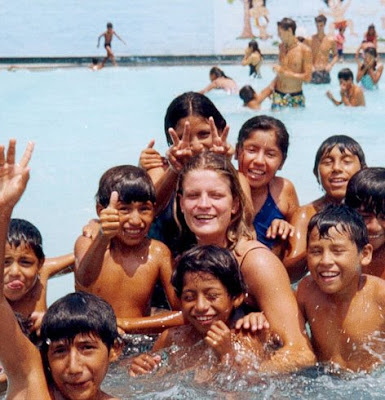 With over 600,000 inhabitants, Villa Maria is one of the largest shanty towns in the world and Katie taught sport, art, music and theater to some of the children living there. Katie particularly enjoyed this part of her trip and she came away having touched the lives of many of the children who she met during her time there.